5 man podium in a 12 man field #california . For real though, nice work beating up on the skinny guys. Unpopular opinion but the more they can shove onto a podium the better! Most racers never get near the box, or sniff any sort of reward in a race. Another reason the burnout rate is so high. @TMonk Keep it up. You are having a great season! 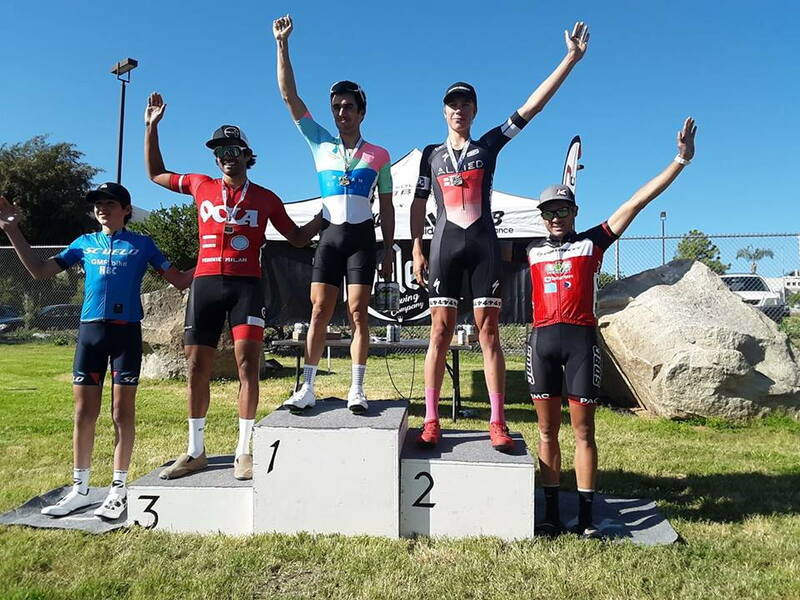 That podium looks weird, or are you all like 5'5"? I'm 5'9". 1st and 5th are shorter than me, 3rd is about the same (but bigger) and 2nd is a bit taller.